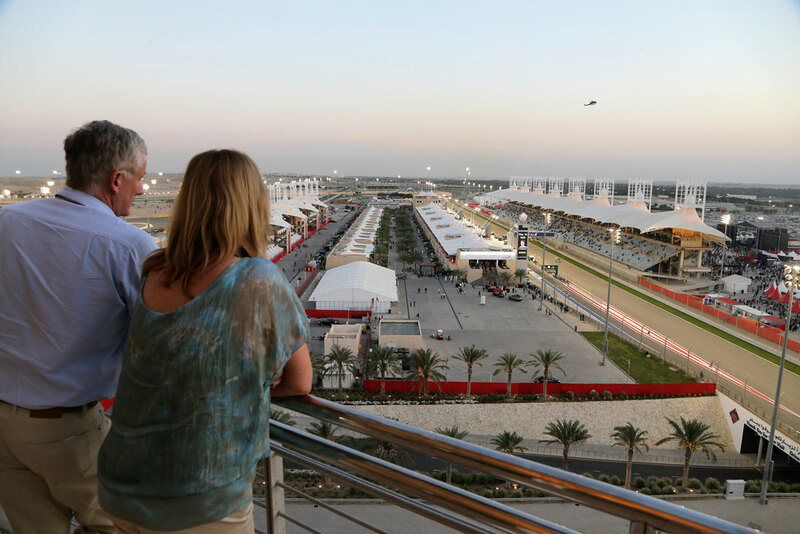 Make your trip to the Bahrain International Circuit memorable with VIP access, only available through F1 Experiences. 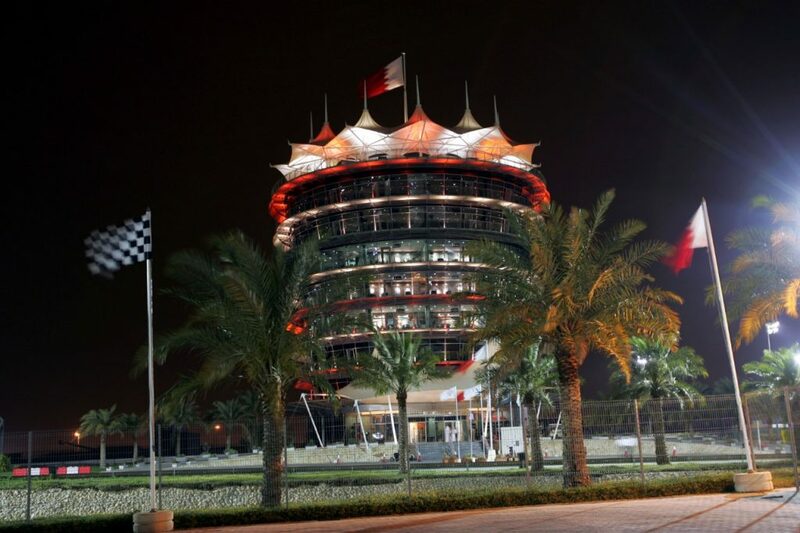 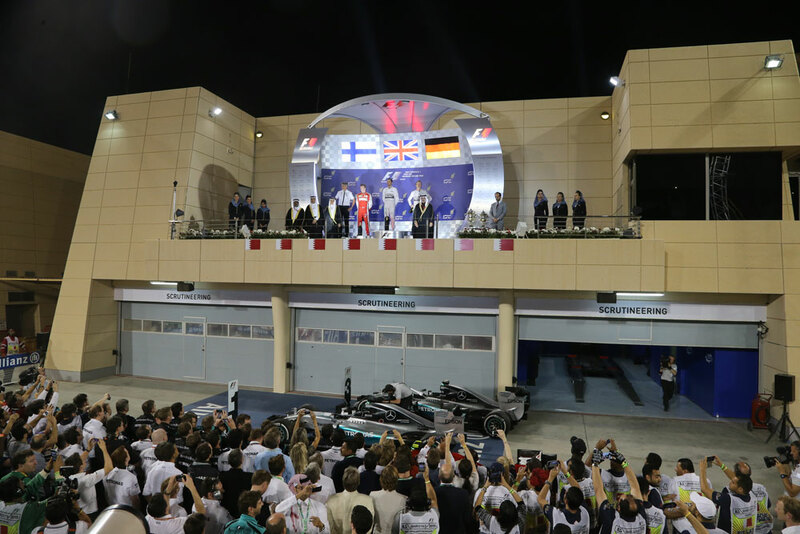 On top of your 3-Day race ticket to the 2020 Bahrain Grand Prix, experience behind the scenes tours, Guided Paddock Access, Starting Grid and Podium Photo Ops and more! 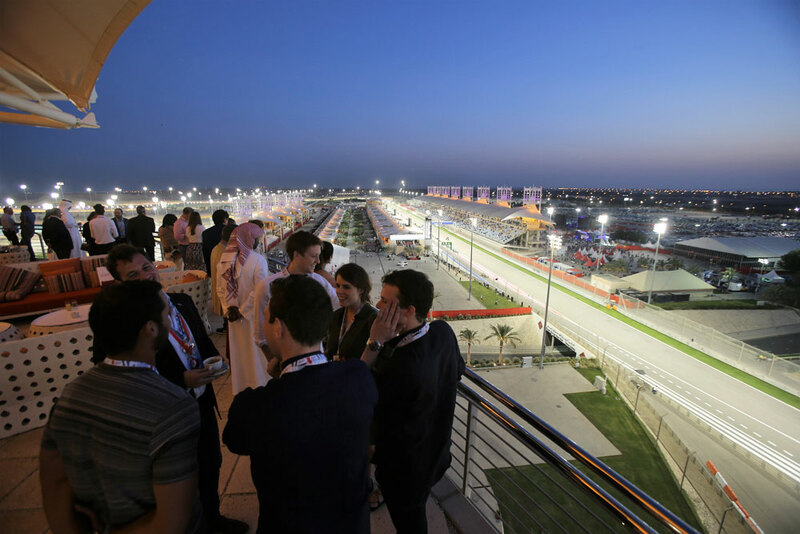 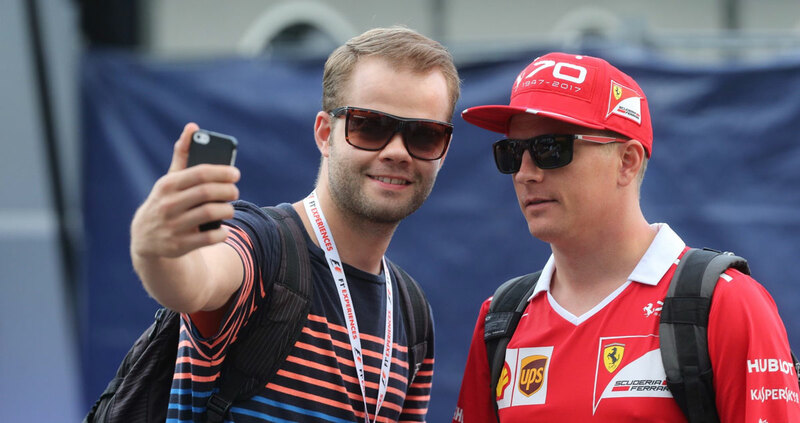 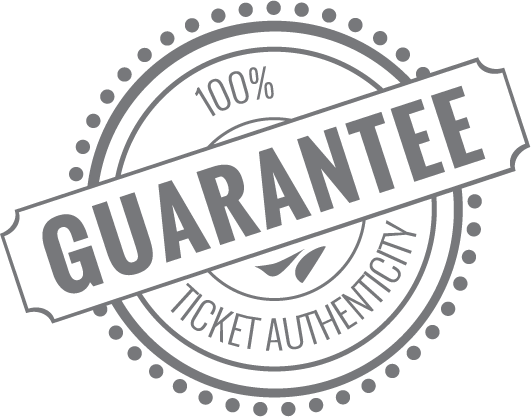 Visit F1® Experiences to view 2020 Official Ticket Packages!